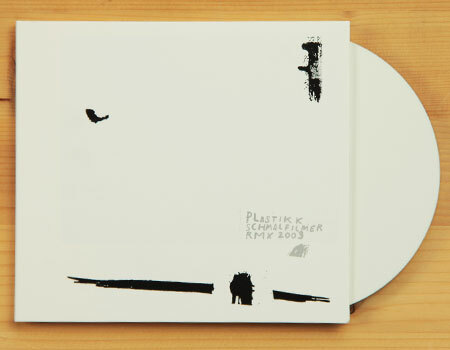 ´Schmalfilmer´ is the first official album (ep) by Stephane Leonard. Tracks 1.1 to 1.8 belong together and can be seen as one song. ´Schmalfilmer´ shows early experiments including beats, rhythm and loop based music. Most parts of this EP were build with an old 8 track cassette recorder. Some beats were created on a neighbour´s PC and Fruity Loops, the rest of the sounds are guitar noise, found objects, filter and loop machine.